Wrap your head around this one! Here is an example of an order by in a SQL Statement that shows how specific you can get when ordering your data. In SQL Server Management Studio, you can run the following commands against your MDF database files to get metadata information. --First, we will use it with zero to check if it is the primary file if so it will return 1 otherwise 0. Remove the Find and Replace items. This post will give you step by step instructions on how to fix the issue in Microsoft SQL Server Management Studio that causes the studio to hang, spin, or loop forever when trying to select a database from the plethora of existing databases stored on your hosted site. 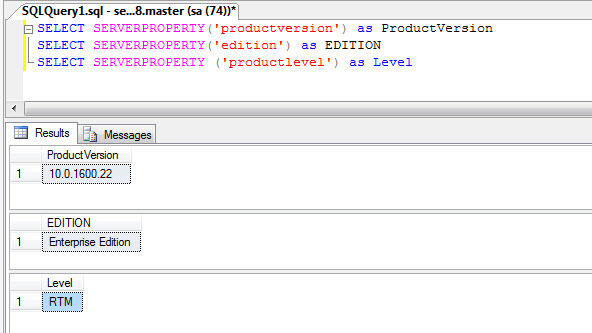 1) Click “View” and then “Object Explorer Details”. You could also hit the F7 key on your keyboard. 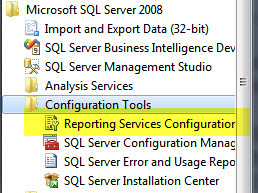 2) Double click on the “Databases” folder from the right panel. 3) Right-click on the column header “Policy Health State”. 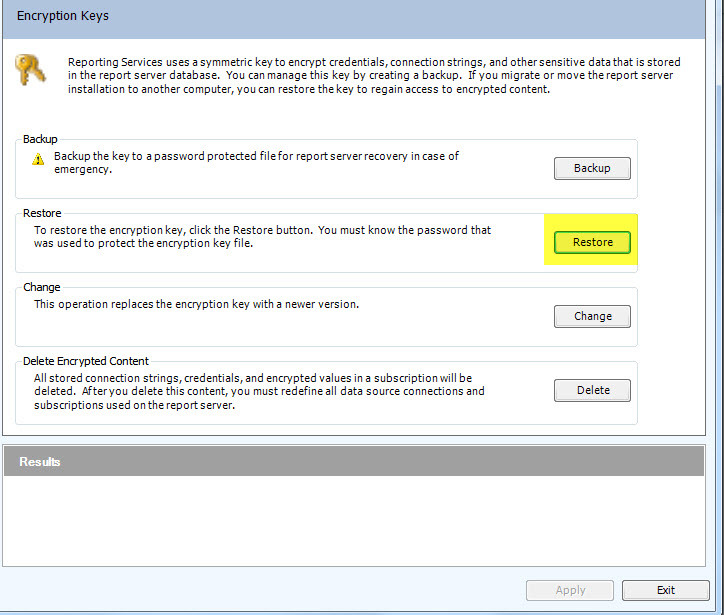 4) Deselect the option “Collation”. 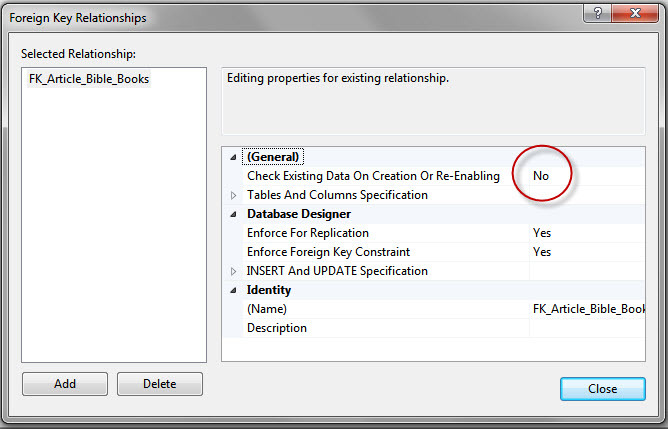 Now when selecting your database it won’t hang, even with subsequent instantiations of SQL Management Studio. 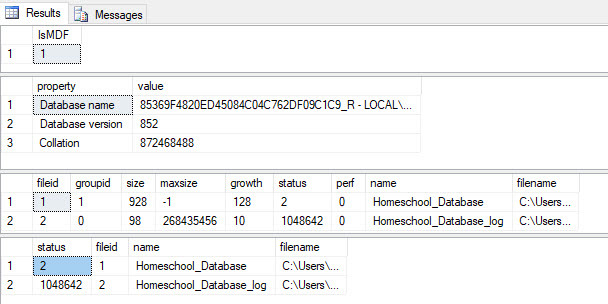 How to determine what version of SQL Server Management Studio you are running can be determined within SQL Server Management Studio by performing a SQL Query. 3) Click ‘New Query’ from the toolbar.